ELB Equipment has relaunched an exciting range of equipment including skidsteers, articulated loaders and BHL’s from one of the world’s leading compact equipment manufacturers. 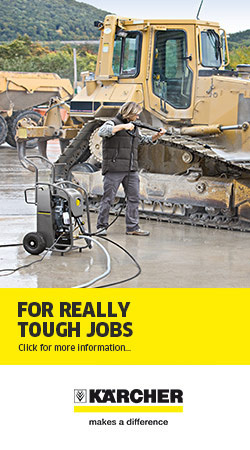 American-made Gehl machines are a well-known brand across the globe where the brand is known for its compact machines that deliver powerful performance in a rugged and reliable package that is versatile enough to be used across almost all industries. 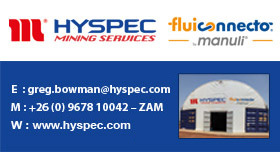 Its recent relaunch at Nampo Harvest served to underline the brand’s involvement and knowledge of diverse industries such as the agricultural and construction industries, as well as the industrial sector. ELB’s business development manager, Danie Gerber, says the range complements the distributor’s best-of-breed philosophy for world-beating products which have track records to prove their quality and with high levels of service and aftermarket support. 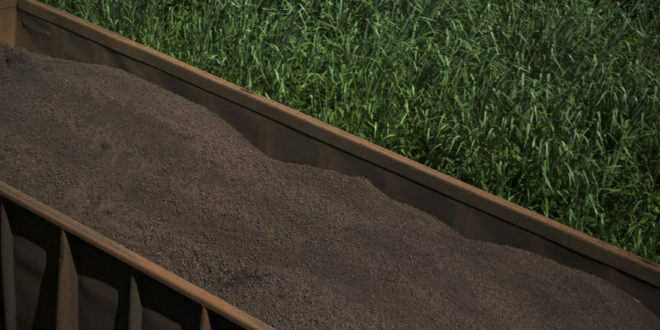 “The product range arises from the procurement overseas internationally of the Terex Construction brand by the manufacturer’s parent company. 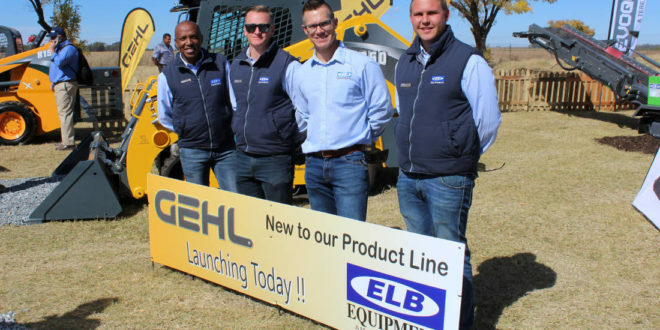 The Gehl range is a large and well-known one throughout the world and will be in the safest of hands here in South Africa with ELB Equipment. ELB Equipment have been distributing Mustang Skid steers for 10 years now and will convert to the manufacturer’s Gehl brand which is the same product manufactured under a different brand name. This means that ELB will continue to support and provide backup for the Mustang population in the market. “With 85 000 visitors to this year’s harvest day we used the opportunity to show-case this premium brand to the agricultural industry. 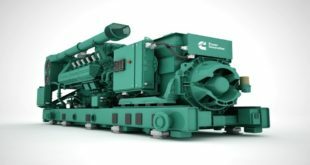 We will follow this up with similar events in the construction and industrial industries and will communicate and demonstrate products to all our customers in the months to come,” says Danie. 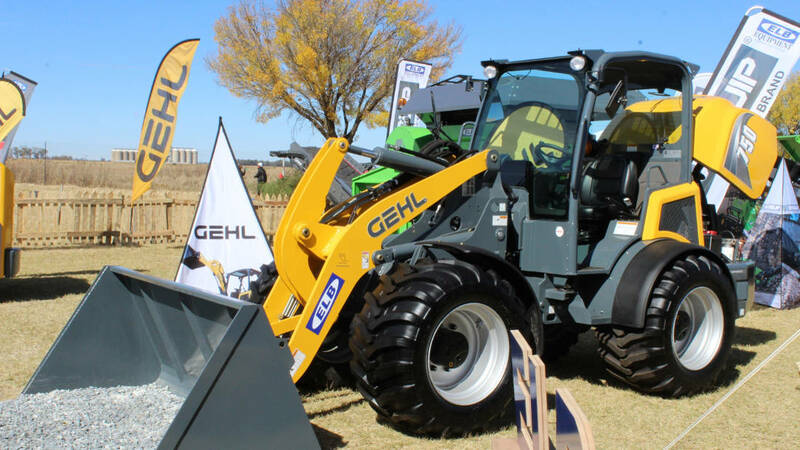 He adds that the Gehl display at Nampo has already paid dividends with a number of would-be customers already interested in machines. 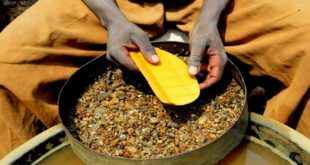 Not surprising, considering that the country’s newest premium-brand machines are competitively priced and have an additional reputation for having among the lowest costs-of-ownership in the international industry. Gehl skidsteers, tracked skidsteers, loaders and BHL’s are designed to be robust, reliable, easy-to-operate and simple to maintain. 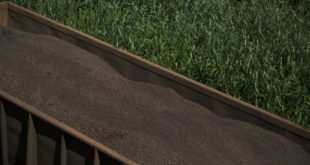 They represent excellent value with a wide range of variations available across the entire range of machines. “The relaunch of Gehl into the marketplace is one of the most exciting entries into the local market and represents one of the most anticipated re-entries of a premium brand into the local earthmoving construction and agriculture markets in many years. 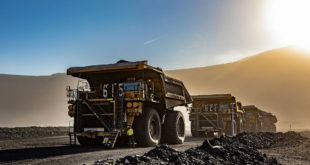 Supported by one of the country foremost equipment suppliers, it is sure to gain the attention of fleet owners across the entire southern African region,” concludes Danie. 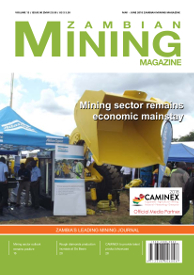 Previous How do we generate feminise mining?